It may have taken nine years, but relief is in sight for Kuripuni businesses affected by a stream of burglaries over the past seven months. A simple fix is all that is needed for a poorly-positioned council funded security camera on the side of the Wairarapa Trading Co. building. Last month, among various businesses, Tripoli Bistro and Curry Twist were targets of a succession of break-ins that left the owners fed up. The loss of cash, alcohol and large repair fees was a reoccurring nightmare for these business owners. It was discovered last month, amidst the break ins, that the Masterton District Council-owned security camera had not worked since its installation in 2008. The council admitted that there had always been issues with the quality of the radio signal between Kuripuni and the Masterton Police Station since it was put in. Masterton District Council spokesman Sam Rossiter-Stead said contractors were on site last week to complete a visual inspection to confirm if a clear line of sight was achievable from Kuripuni to the Police Station. “This check indicated that the eastern corner of the YMCA in Dixon Street was blocking this line of sight. “The contractors are confident that by moving the transmitter at Kuripuni to the eastern end of the present building, a clear line of sight can be achieved,” Mr Rossiter-Stead said. 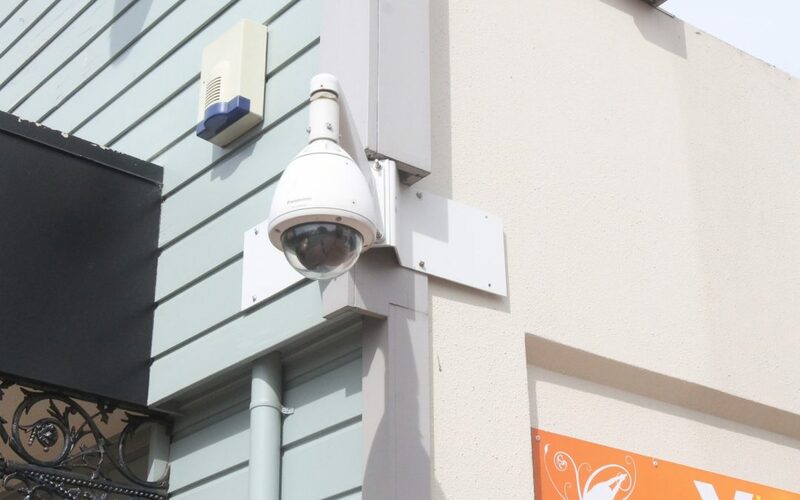 The council has funded and installed 13 cameras within the CBD, which are monitored by the police. Tripoli Bistro was burgled five times in the past seven months. After being told by a local policeman that the security camera opposite his restaurant was not working, owner Marlon Tortoza thought it was “a bit of a joke”. But with the news of council contractors would be fixing the camera, he is now relieved something is being done. “I’m very very happy – it’s a bit unfortunate that what has prompted this to happen. Curry Twist manager Yuvraj Bajwa was concerned at how a business could survive if burglaries became a common occurrence, and said the restaurant had lost about $2000 in total due to the two break-ins last month. The camera is expected to be working within the next couple of weeks.